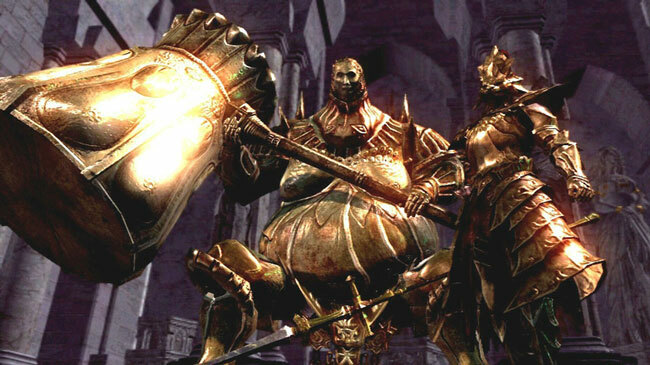 Possibly the most recognizable bosses from the series, Ornstein and Smough are also some of the toughest. Taking on either of them would be a challenging boss fight in its own right, but you get the pleasure of facing them together. Ornstein moves around quickly, while Smough is slow but hits harder. Just when you think you've evened the odds by killing one of them, you see the other absorb their power, and the fight is raging again. Not only does this represent the one of the toughest fights, it's likely one of the most memorable as well.